KITETAHI HUT HAS NOW BEEN COMPLETELY REMOVED. the toilets are still there This hut on the northern slopes of Mt Tongariro was damaged during the 2012 volcanic eruption at Te Maari craters. 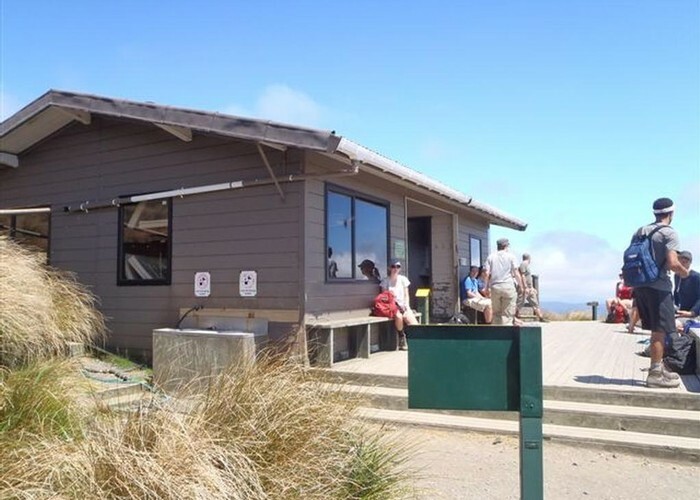 The hut now operates as a day shelter, with no overnight accommodation. Ketetahi Hut • By bigpaul. Licence: cc by. Added 25 September 2005 by MatthewMatthew. 3 revisions, most recently 21 April 2019 by waynowskiwaynowski. 413 views in the past year (34 per month).